A number of countries around the world have now completely banned GM food and the pesticides that go with them, or have severe restrictions against them. 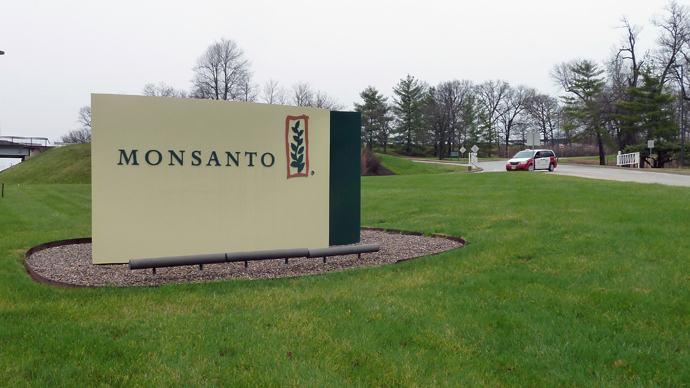 This comes after the world has experienced a massive resistance against Monsanto and other biotech giants that manufacture GMOs and pesticides. The resistance also a result of numerous studies that have emerged showing the environmental and health dangers that are associated with pesticides, as well as health dangers that could be associated with GMOs. Monsanto had received a permit to plant its seeds on over 250,000 hectares of land, which equates to approximately 620,000 acres. 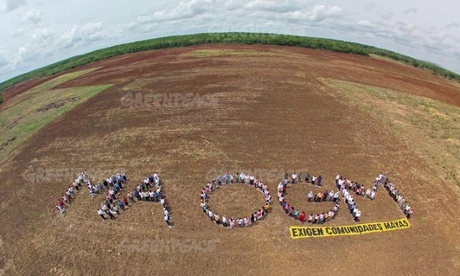 That’s a lot of land, and they managed to get the permit despite thousands of citizens, beekeepers, Greenpeace, Mayan farmers, The National Institute of Ecology and other major environmental groups protesting against it.